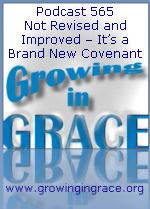 This week we look further into the differences between the Old Covenant and the New Covenant. The first one was established between God and Israel. It was an arrangement that never included Gentiles (non-Jews), not before the cross and certainly not after. The Old would become obsolete and be replace by the New, as a result of the superiority of the ministry of Jesus Christ. 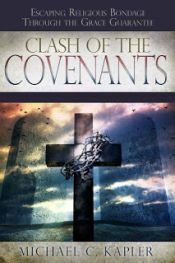 This covenant would bring Jew and Gentile together.